We are delighted to announce that our sponsorship of the Wellington Room at Fisher House UK, the home away from home for military patients and their families at the Queen Elizabeth Hospital Birmingham, will continue for another year. Queen Elizabeth Hospital Birmingham is home to the Royal Centre for Defence Medicine – the primary receiving unit for all British military patients from overseas. In addition to operational casualties, the centre takes routine military referrals from across the United Kingdom and cares for non-operational casualties from around the world. For the families of wounded, injured and sick soldiers, their first thought is often to get to Birmingham as quickly as possible, with little thought given to where they will stay. To alleviate this pressure, the Queen Elizabeth Hospital Birmingham (QEHB) Charity opened Fisher House – an onsite ‘home away from home’ where military families can stay, free of charge, while their loved ones receive treatment. 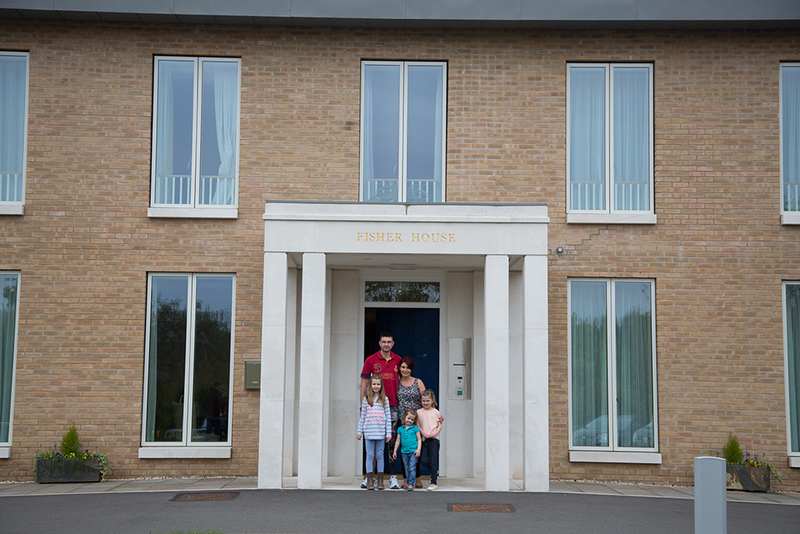 Since 2016, ABF The Soldiers’ Charity has provided an annual grant of £10,000 to sponsor one of Fisher House’s 18 rooms. This room – named the Wellington Room – provides a safe space within walking distance of the hospital where families can adjust, relax and spend time with their loved ones away from the wards. Fisher House has a strong emphasis on communal living. 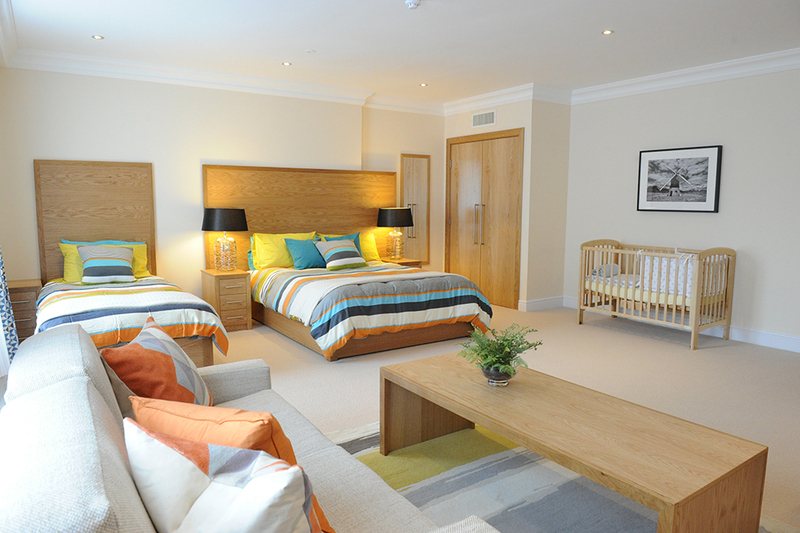 Facilities include a family room and play area, lounge, cinema room, dining areas and laundry room. The kitchen is kept stocked with essential provisions such as tea, coffee and bread, and all families also have access to personal cupboard and fridge space to help them feel at home.